We love family time and Devon is one of the best places to capitalise on every second of that valuable occasion. 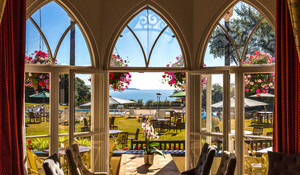 Here at the Langstone Cliff Hotel, we are in a prime position on the South Devon coastline and surrounded by some of the most thrilling and memorable family attractions in the region. However, we full appreciate that squeezing it all into a few days or a week’s stay can be a challenge so we’ve carefully selected our top five family attractions for you in South Devon. 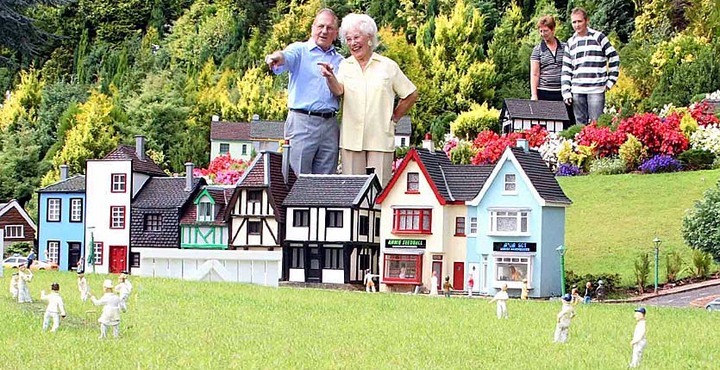 Created in 1963 by Tom Dobbins, Babbacombe Model Village was the second venture by Mr Dobbins whose first model village was founded in Southport in 1957. Babbacombe Model Village is a miniature village and railway located in Babbacombe in the popular resort of Torquay in South Devon. With events and activities for all the family going on all year round, Babbacombe is always a fun day out no matter what the weather may bring and is only a short drive from Langstone Cliff making it even better! A particular favourite with the 7 to 12 year old category, Crealy is the perfect adventure playground which is safe and home to more fun than fear unlike some of the ‘bigger kids’ theme parks in the UK. With roller coasts, waltzers and everything a kid could dream of, Crealy is always a highlight of a family holiday in South Devon. Are you an avid animal lover? With many great wildlife attractions across the UK, Paignton Zoo has really earnt its right to its popularity over the years. With herds of weird and wonderful creatures, Paignton Zoo is by far one of the very best in the country and also has a variety of family events in Devon going on all year round. Perhaps you’re a pony particular? The Mare and Foal Sanctuary was founded in 1988 by Queen of Horses, Rosemary Kind. Having rescued and looked after horses and ponies all her life, in 1992 the Sanctuary became a registered charity and has since rescued and found loving homes for a large number of equines. The Sanctuary is a real heart melting trip which has been growing in popularity year after year with Devon families making it well worth a visit and supporting. Want to get a little wet? Woodlands Adventure Park is the biggest family amusement theme park in Devon. With so much to do it will be hard work pulling the kids away from the exit gates when the park closes. From waterslides, theme park rides, a mini Zoo Farm, a marvellous Monster Zone – you name it, Woodlands Park has it. Book your tickets in advance in the high season to save time and sometimes there are some super good offers too! Want some help planning your trip or perhaps you’d like to make a stay of it with us here at the Langstone Cliff? Call us today on 01626 221329 or drop us an email here. 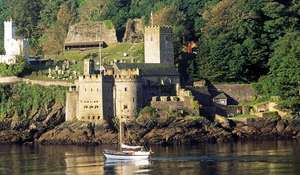 To book our Devon accommodation, you can check our availability online here.